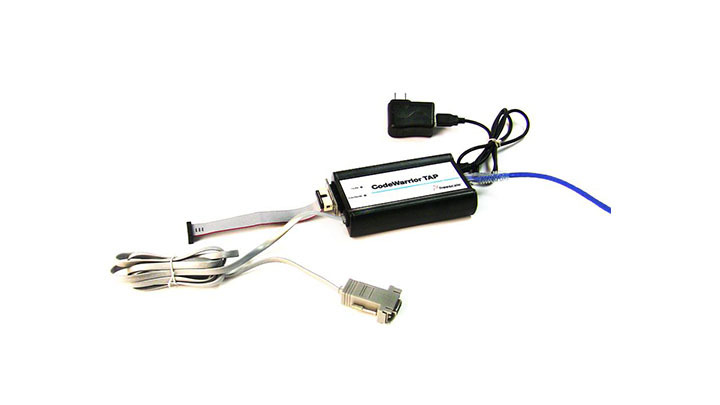 The CodeWarrior® TAP enables NXP® system debugging via a standard debug port (usually JTAG) while connected to a workstation via Ethernet or USB. 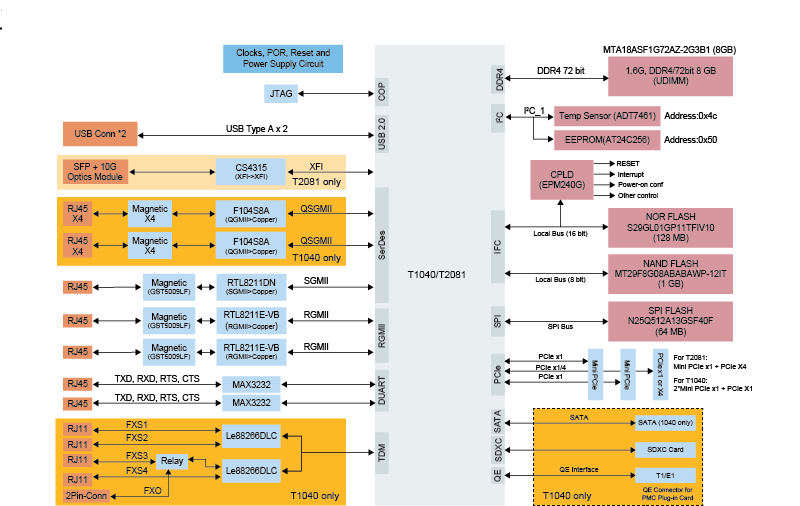 The QorIQ® T1040 reference design board is a high-performance evaluation, development and test platform for T1040/20 communications processors. Click If you have a special need that NXP DPAA programmable communications can solve. Create LASTING differentiation, save power and cost, increase ROI. NXP created the differing suites to address different roles within our customer’s companies including software developers (developer suite), board bring-up experts (specialist suite) and network architects (architect suite). ARINC 664 AFDX Compatible Software for QorIQ Processors. Substantially reduce SWAP-C. No ASIC required. Solutions for all Design Assurance Levels. Layerscape SDK provides a simpler way to get your Linux board support for Layerscape family-either as components or easy to use development kit. (RDB only). This Linux software development kit (SDK) includes board support packages supporting QorIQ® and select PowerQUICC® Power Architecture Technology devices. Linux board support packages (BSPs) for NXP® Silicon are tested, certified and frozen, ensuring a fully operational toolchain, kernel and board specific modules that are ready to use together within a fixed configuration for specific hardware reference platforms. If your project is too important, your schedule too tight, your problem too difficult to rely on forums, co-workers, or non-managed gratis support, then Priority Support is the solution for you. 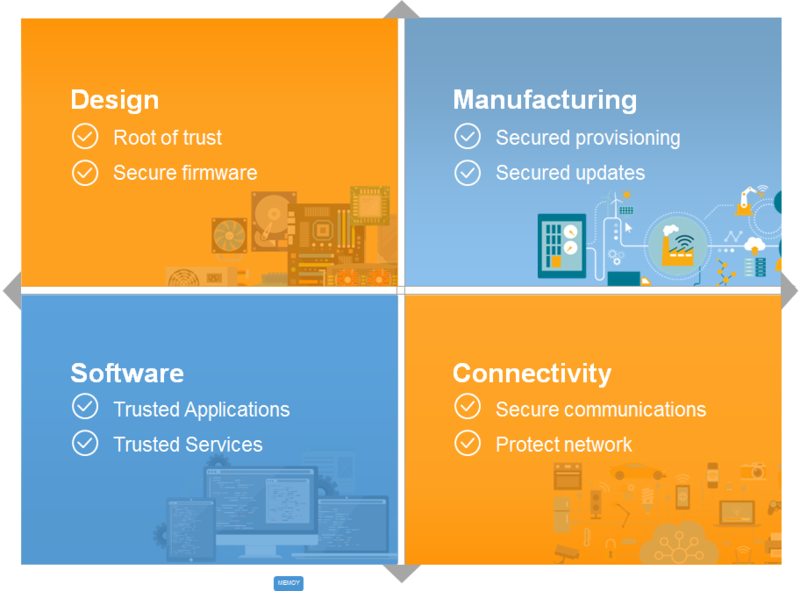 QorIQ Layerscape Secure Platform addresses security and trust concerns in all aspects of product lifecycle - design, manufacuring, run-time and connectivity.